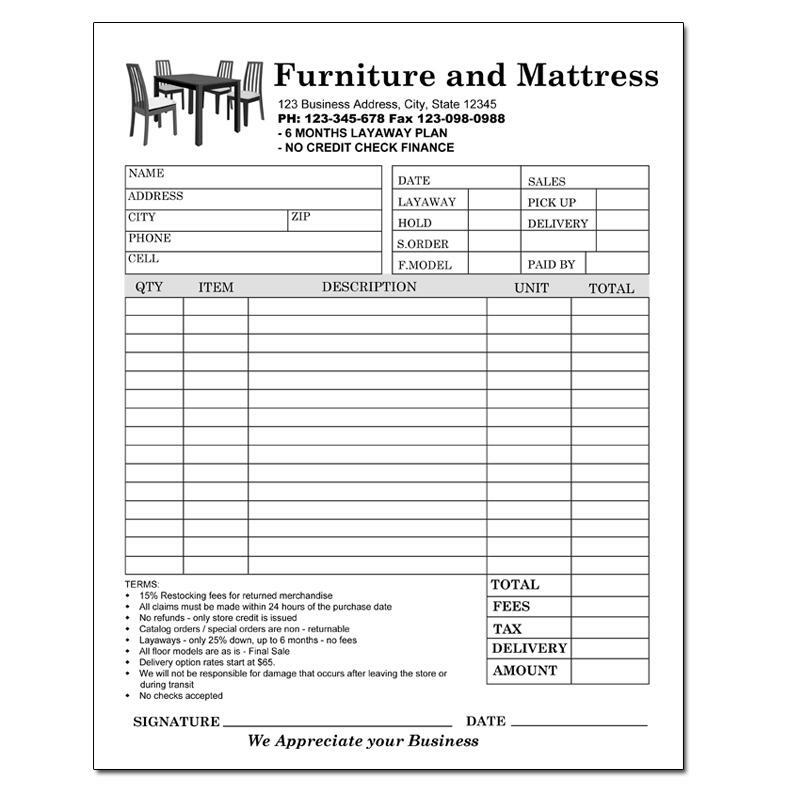 Here is an invoice that’s perfect for the sale of furniture and accessories. Use it for the sale of furniture commonly used in the home or residence like sofa / loveseat, bedroom sets, dining area, bedding, mattresses, etc. It does not matter if the furniture is new or used. It is also a perfect fit if you operate a small, medium or large retail store. 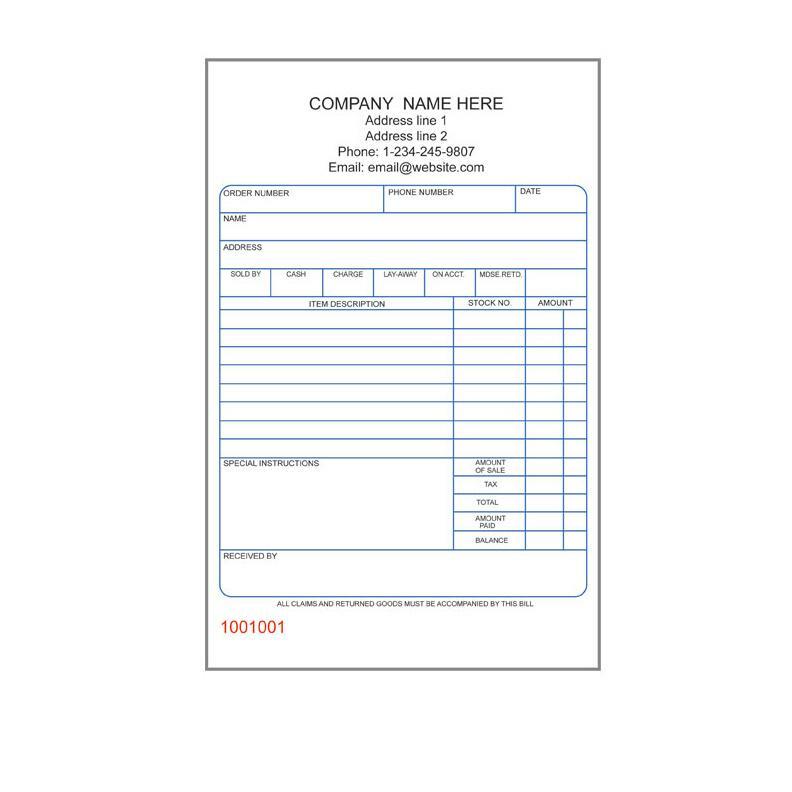 Record the customer’s contact information, names and cost of items sold, date etc. 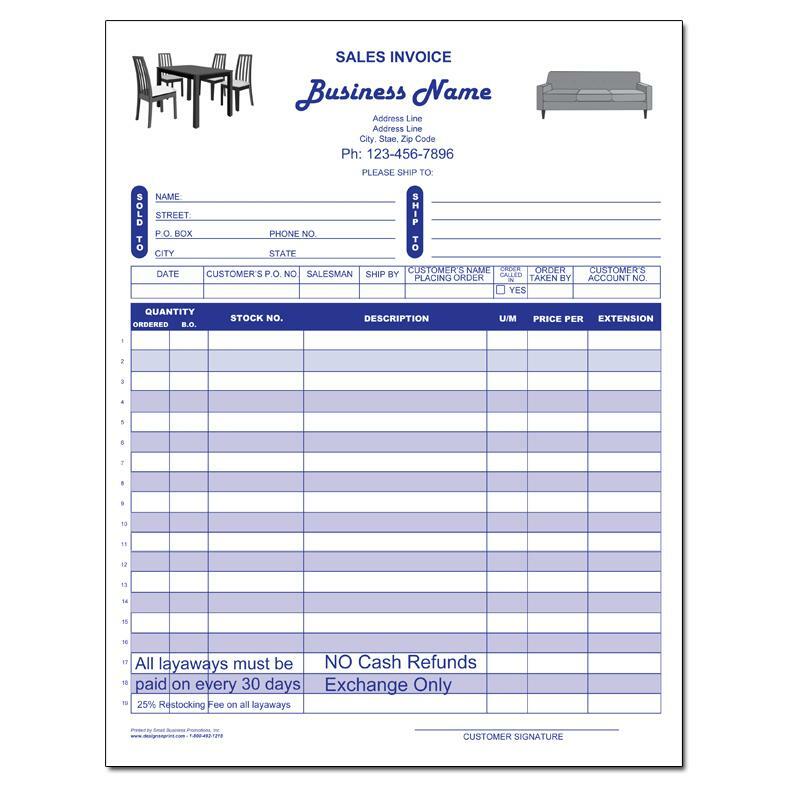 Add your logo, business name and contact information and make this form your own. It can also be totally customized to fit your needs. If you have your own unique design, email us a copy and we will be happy to print it. 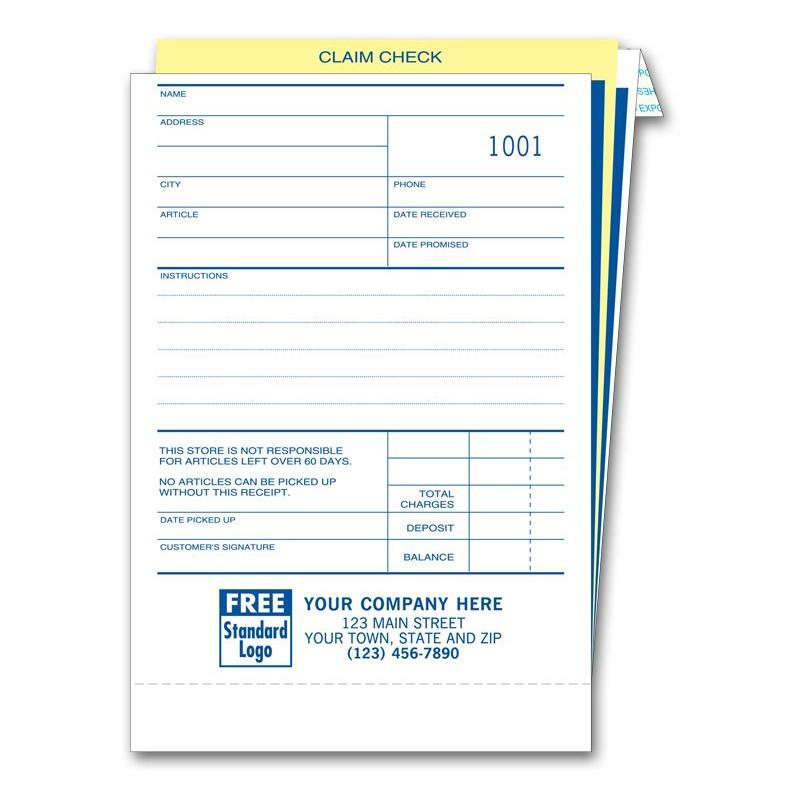 We are the experts in printing sales invoices and you can be confident that we take great pride in our work. Please call or email us if you have questions or if you would like a price quote.